All of our gas engineers are RGII and OFTEC registered. 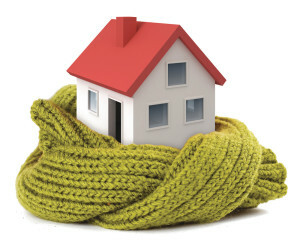 We are pleased to be able to provide a heating and plumbing emergency call out service. Kevin Murphy & Sons have built up an outstanding reputation for providing reliable heating and plumbing services. Much of our business comes from the recommendations of previous customers and we are always willing to travel further than our usual service area of South East Ireland for these customers.